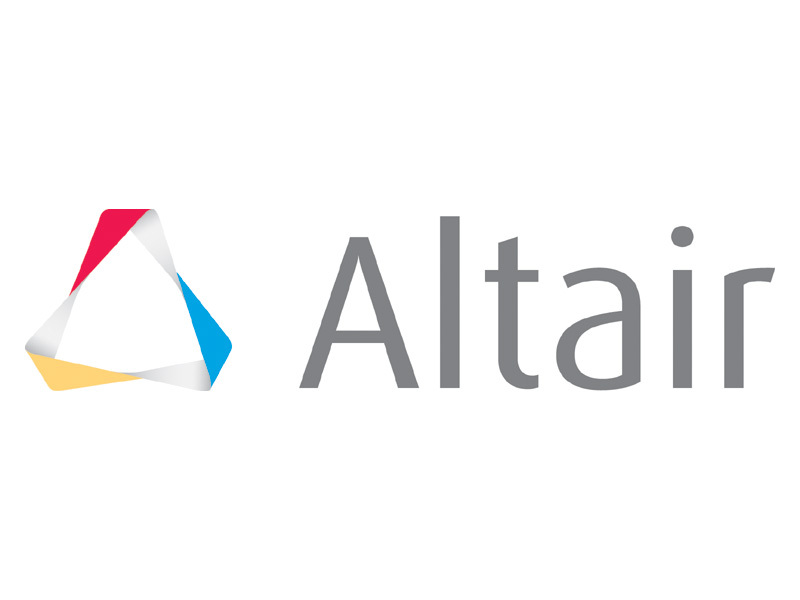 With a 30-year track record for product design, advanced engineering software, on-demand computing technologies and enterprise analytics solutions, Altair consistently delivers a competitive advantage to more than 5,000 corporate clients representing the automotive, aerospace, government and defense, and consumer products verticals. Altair also has a growing client presence in the life sciences, financial services and energy markets. Altair employees worldwide share a tremendous pride in the entrepreneurial spirit and corporate culture based on transparency, honesty, innovation, and integrity. This brings high value solutions for clients which integrate hardware, software, user experience and services. Privately held with more than 2,600 employees, Altair has more than 45 offices in 24 countries throughout North America, South America, Europe and Asia/Pacific. HyperWorks is a simulation platform for rapid design exploration and decision-making. As the most comprehensive, open-architecture computer-aided engineering solutions in the industry, HyperWorks allow businesses to create superior, market-leading products efficiently and cost effectively. solidThinking is an Altair wholly owned subsidiary that creates, develops and markets technology that helps the design community bring the most desirable products to market faster. Products include Inspire, to explore structurally efficient concepts, and Evolve for modeling and rendering. PBS Works is a suite of on-demand, cloud computing technologies that allows enterprise clients to maximize their ROI on computing infrastructure assets. PBS Works is the most widely implemented workload management environment for grid-, cluster- and on-demand computing worldwide. Altair ProductDesign is a global product development consultancy of more than 700 designers, engineers, scientists, and creative thinkers. This organization is best known for its leadership in simulation-driven design to help clients bring innovative, profitable products to market faster. Altair’s patented on-demand software licensing system leads all software business models in providing both value and flexibility. Our centralized unit-based licensing model means multiple users can access our software anytime from anywhere. Software customers can run multiple applications across all of our technology suites simultaneously for a flat rate, rather than paying for each license in use.